Love it. Buy it. 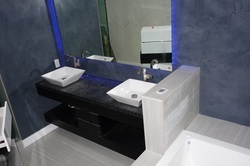 Take it. 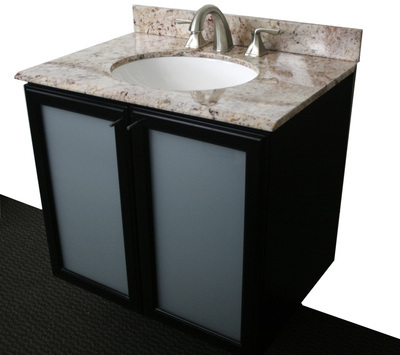 to meet your needs and vision. 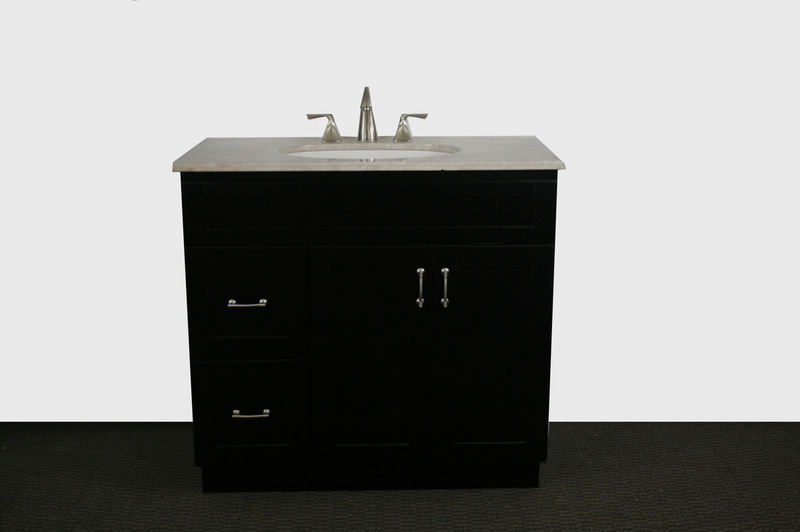 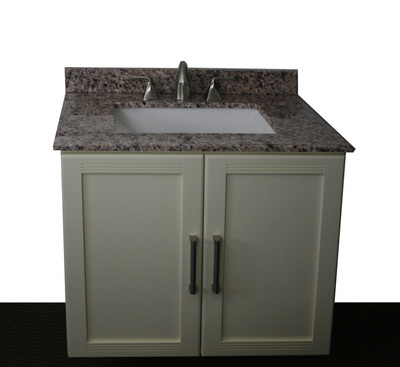 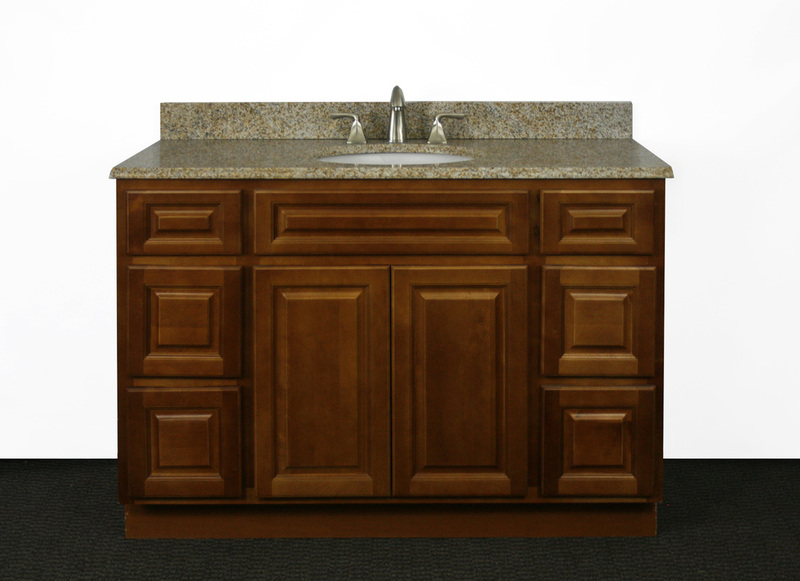 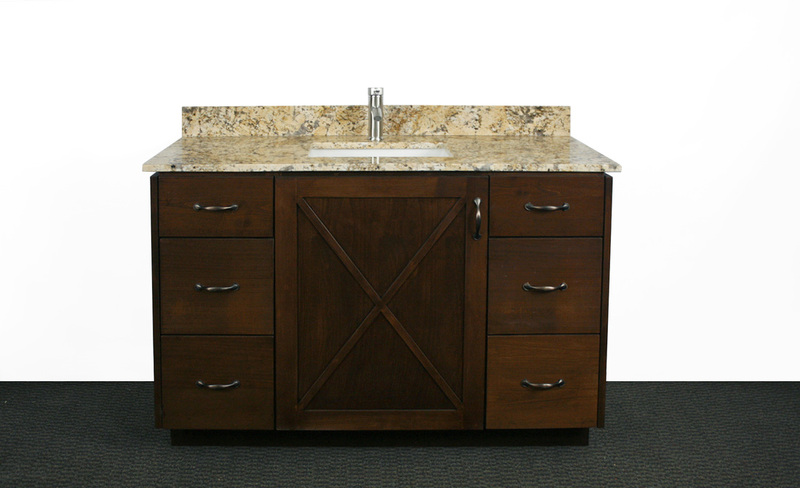 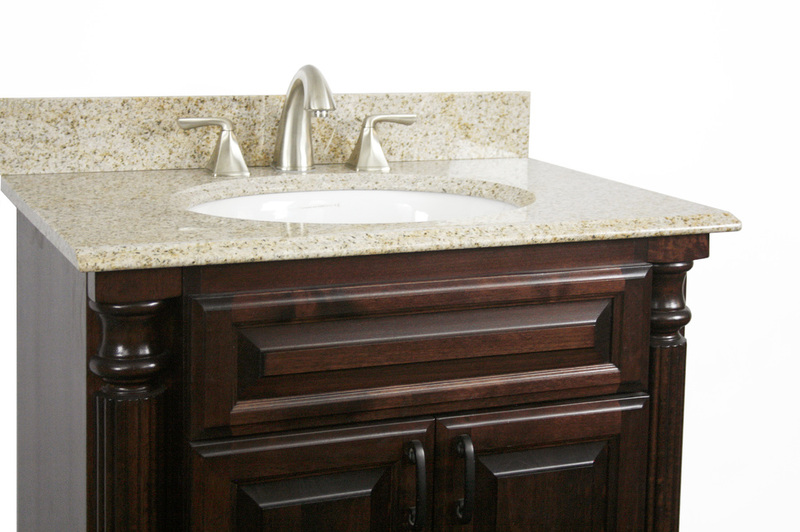 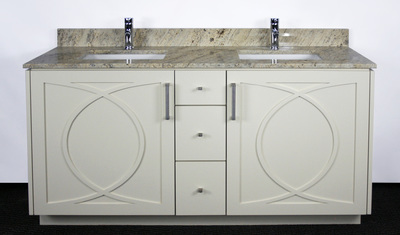 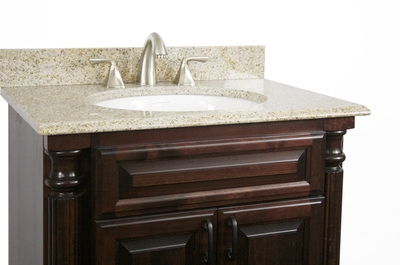 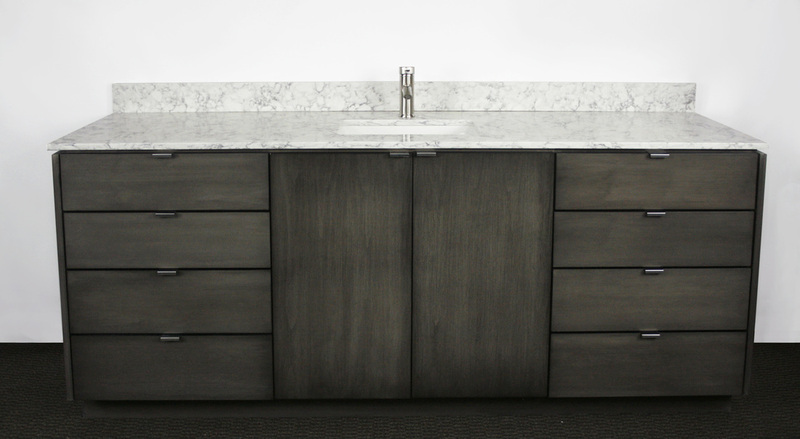 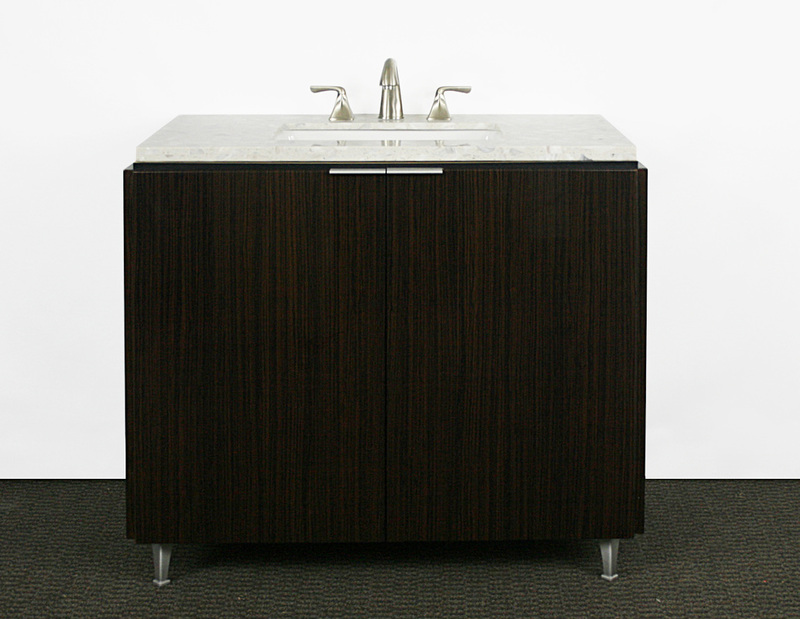 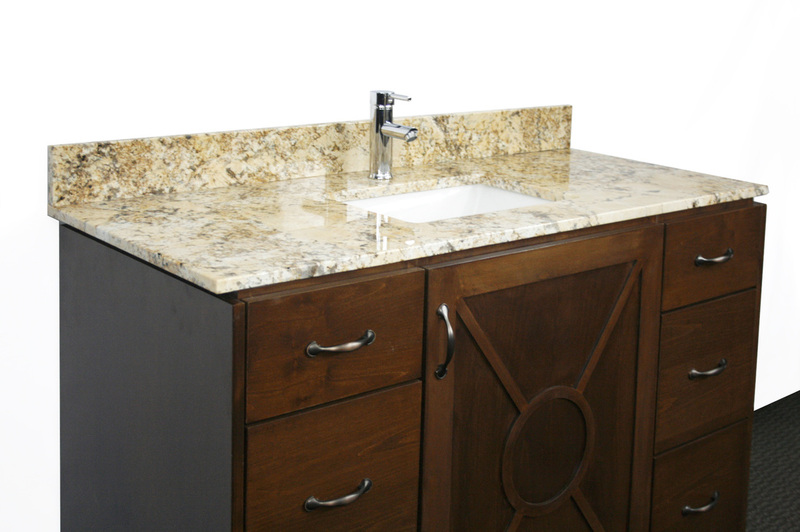 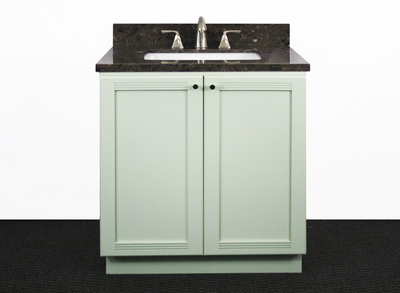 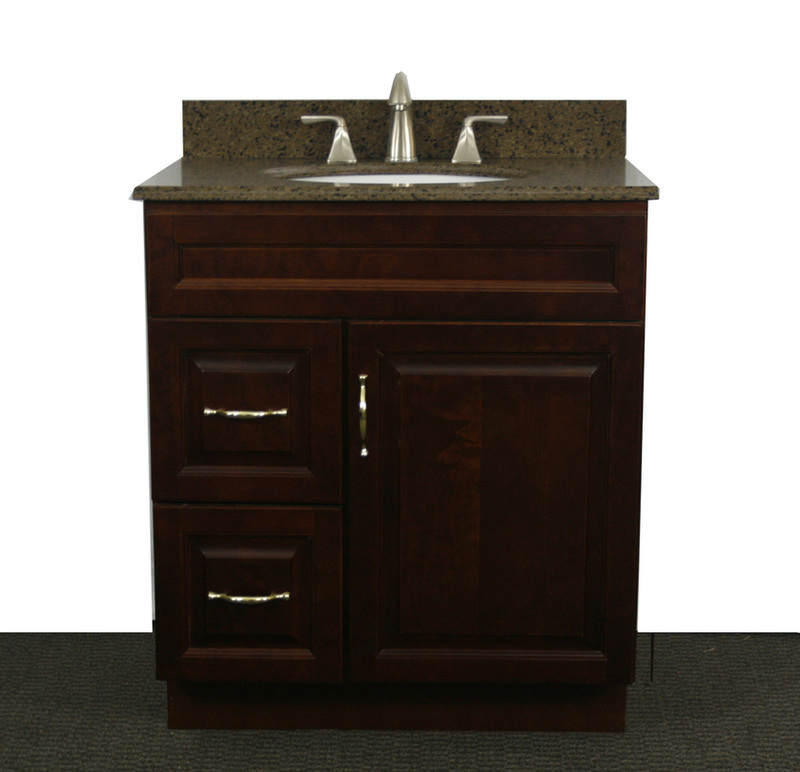 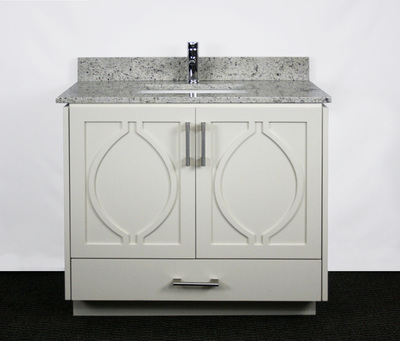 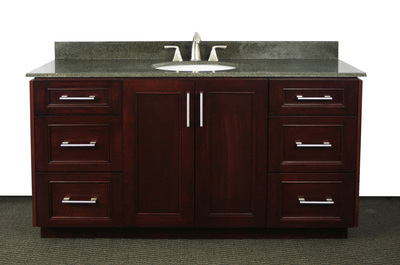 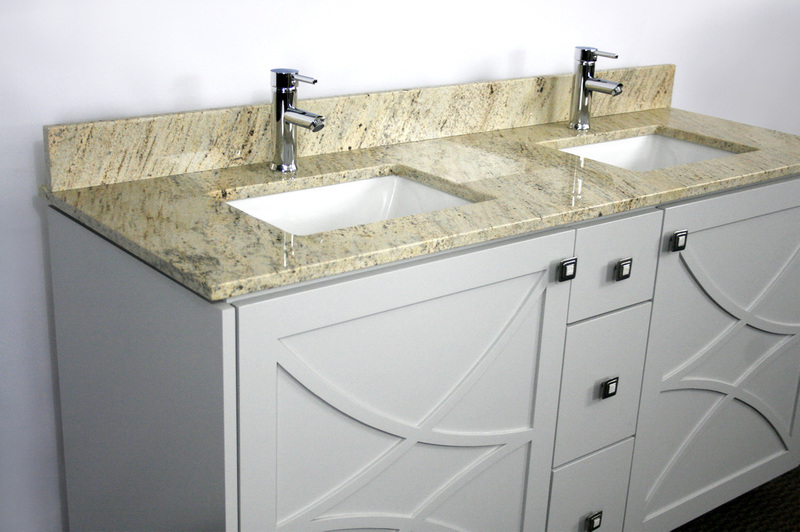 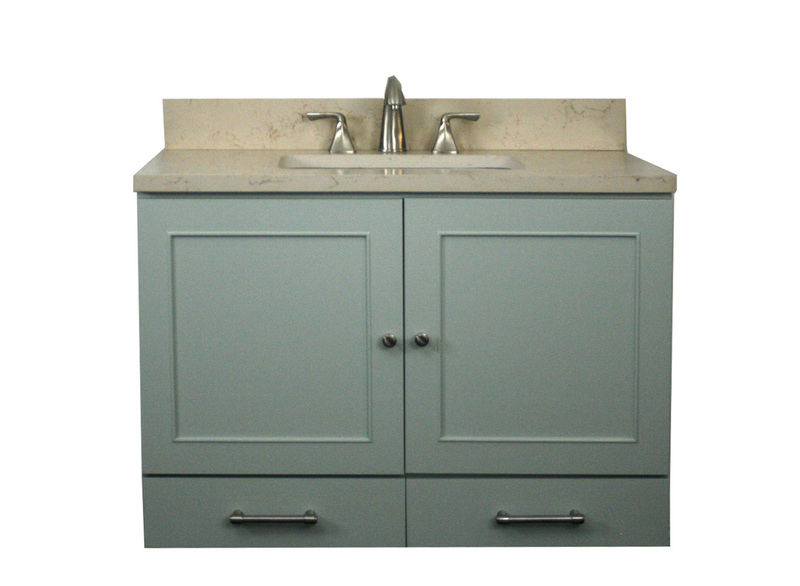 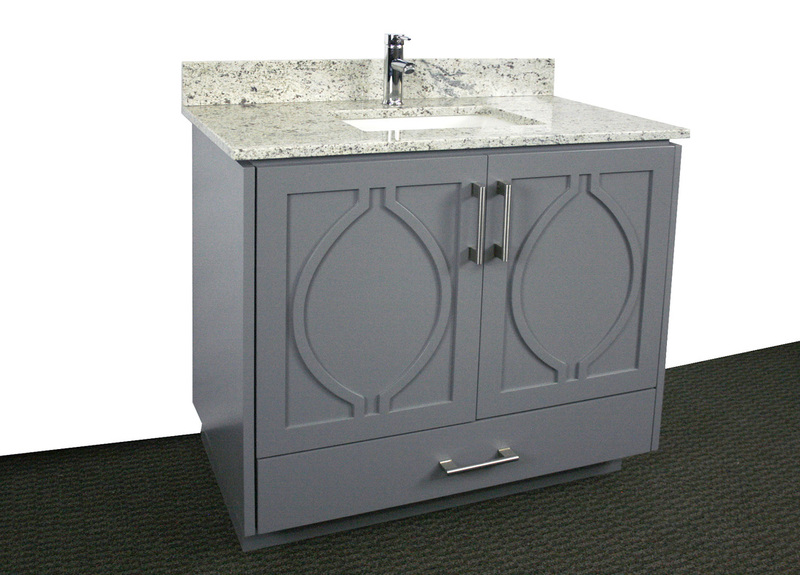 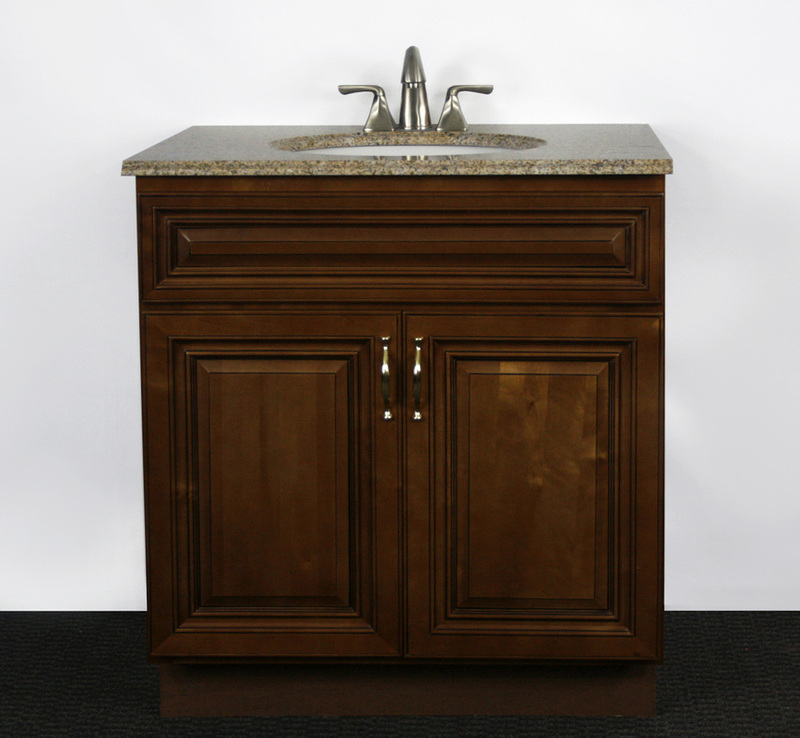 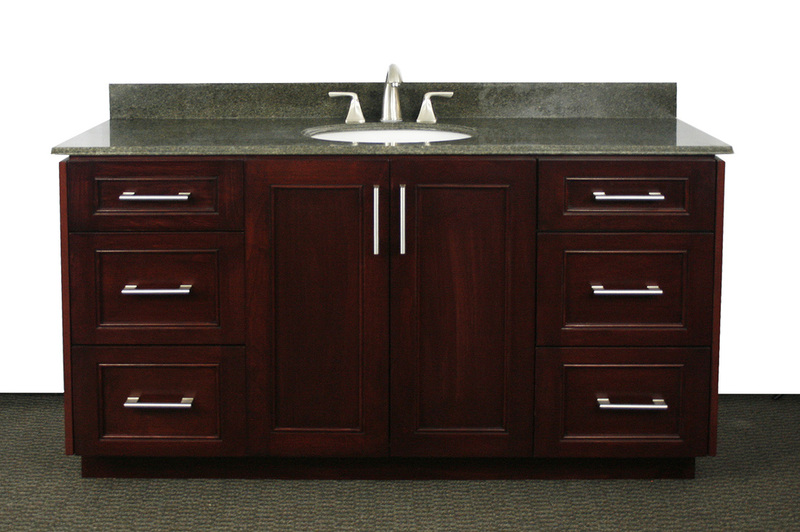 At Northridge Cabinets, our specialty is making sure every customer leaves with exactly what they wanted. That is why our custom made options come in ANY size and ANY color you choose! 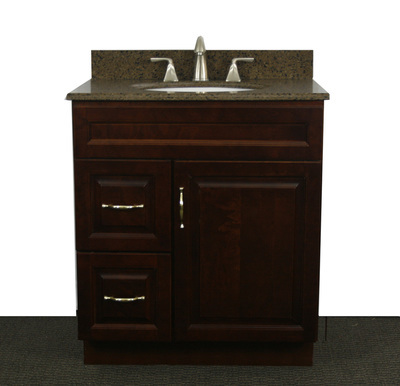 *Special orders will be ready 21 days from date of order.